We manufacturer reactor vessels using stainless steel of grade SS 304 and Ss316. 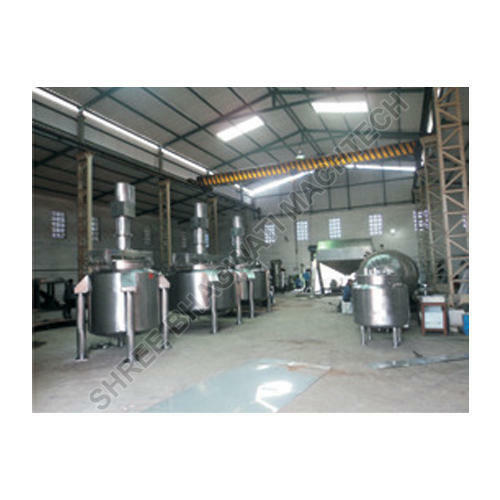 These stainless steel reactor vessel are mainly used in chemical & pharmaceutical industry. Stainless steel reactor vessel are available in 400 to 10KL capacity. We are offering reactor vessel like chemical Reactor vessel, Steel reactor vessels, Steel chemical reactor vessel and Stainless steel reactor vessel. These reactor vessels are well treated before their supply in the market.